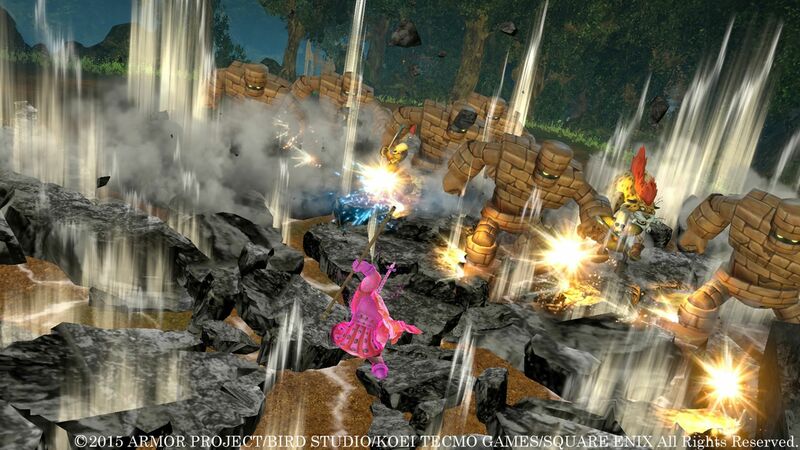 Dragon Quest Heroes Preview - Let's Go Fight Some Monsters! 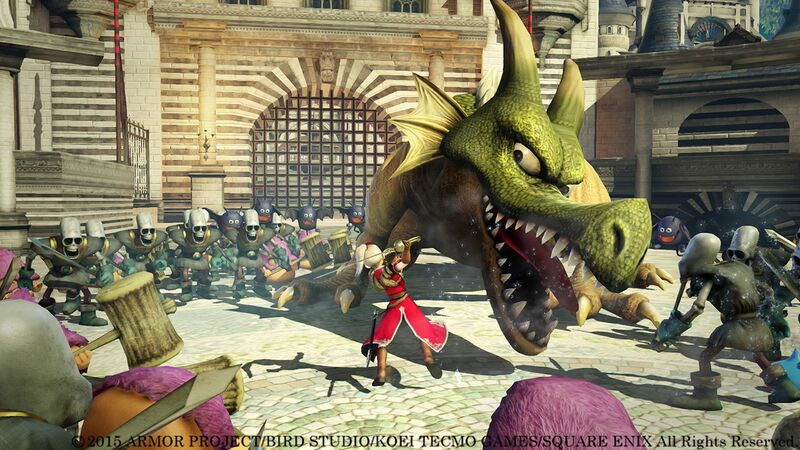 Looking for a new take on the Dragon Quest series? 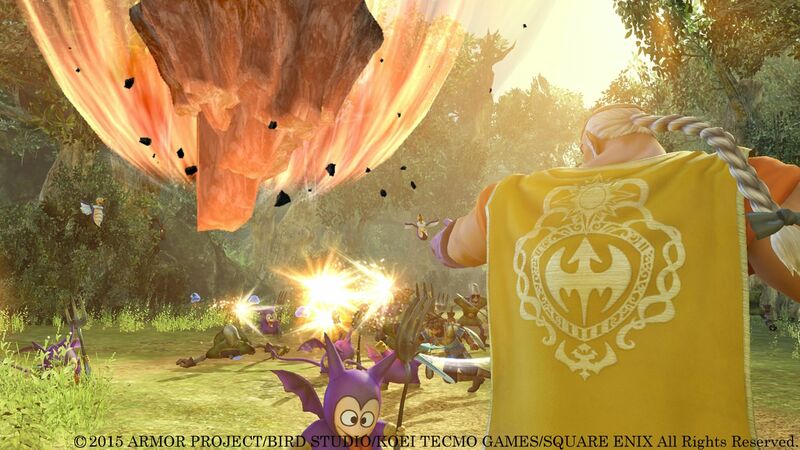 If so, Dragon Quest Heroes will definitely fill that void and then some. 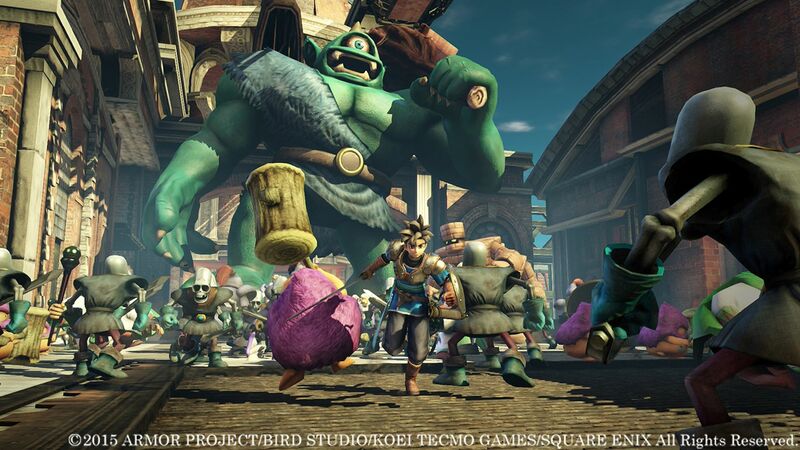 The action RPG take on the familiar franchise is chock full of beloved characters and punny humor, while remaining completely accessible to players new to the series. 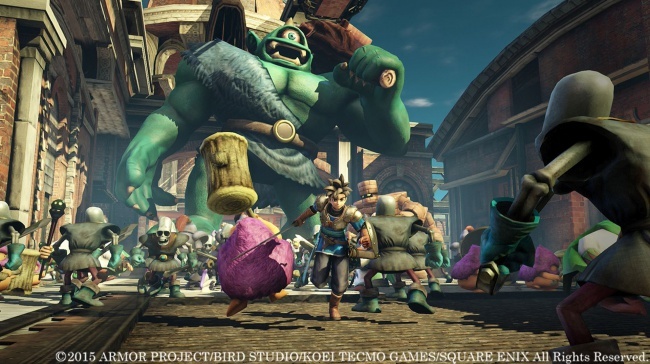 Dragon Quest Heroes: The World Tree's Woe and the Blight Below presents the player with quite a high-stakes dilemma: A dark magic has overtaken the city of Arba, causing monsters - creatures that used to live peacefully alongside humans - to turn into crazed hostiles. 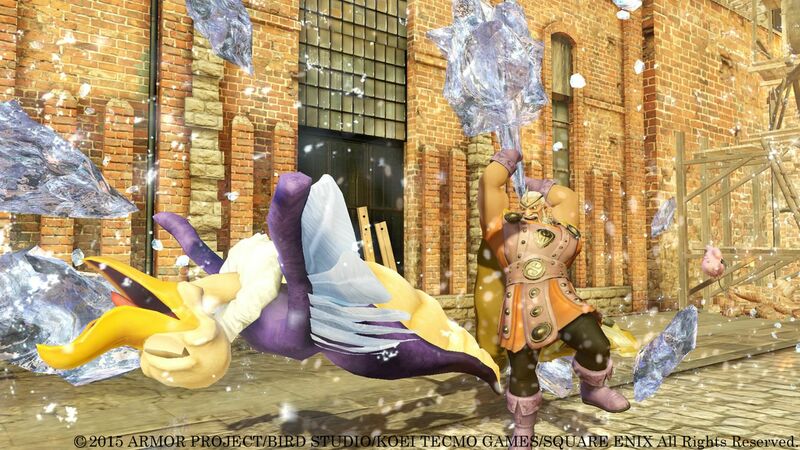 Our heroes, Luceus and Aurora, must battle together with DQ fan favorites to rid the kingdom of this evil and bring all of the monsters back to their senses. 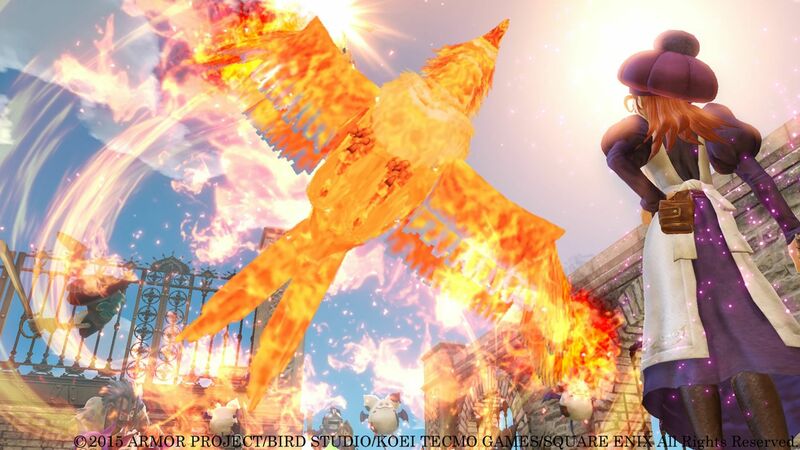 After getting to play through an early portion of the hack-and-slash version of Square Enix's hit JRPG series at PAX Prime, a few things were instantly apparent. 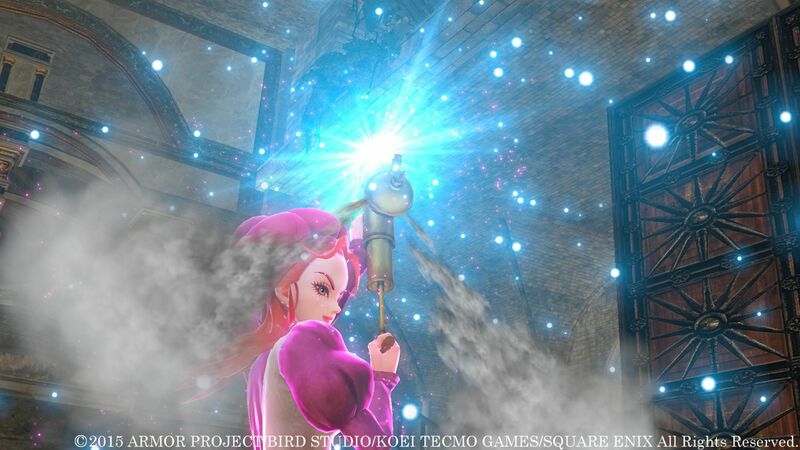 This game is, dare I say it, adorable. 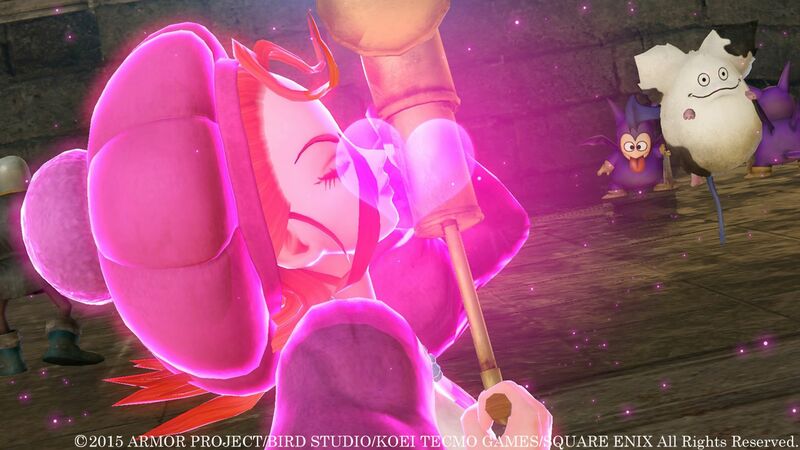 The bright and colorful, familiar art design by artist Akira Toriyama is beautifully realized in both HD and 3D for the first time. The British voice actors chosen to voice the English dialogue - you have the choice of English or Japanese - bring humor, charm, and a real sense of play to the kingdom. The puns are abundant and appropriate for all ages. 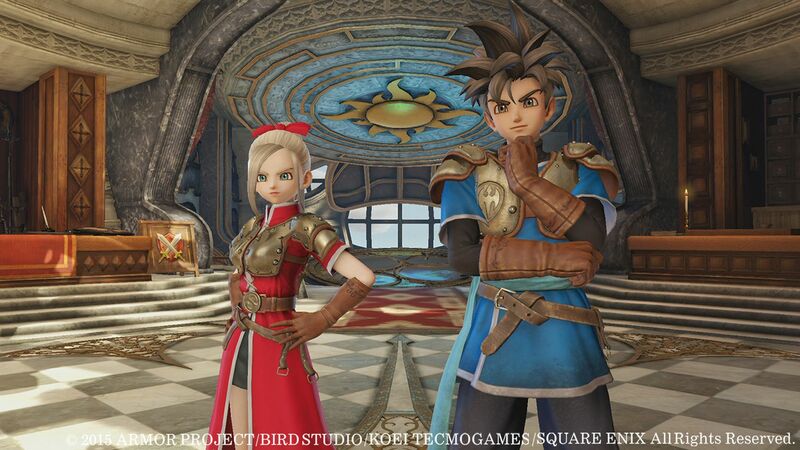 These characteristics should come as no surprise, considering both Yuji Horii, director and creator of Dragon Quest, and Koichi Sugiyama, the composer closely tied to the series, are involved with the action RPG title. 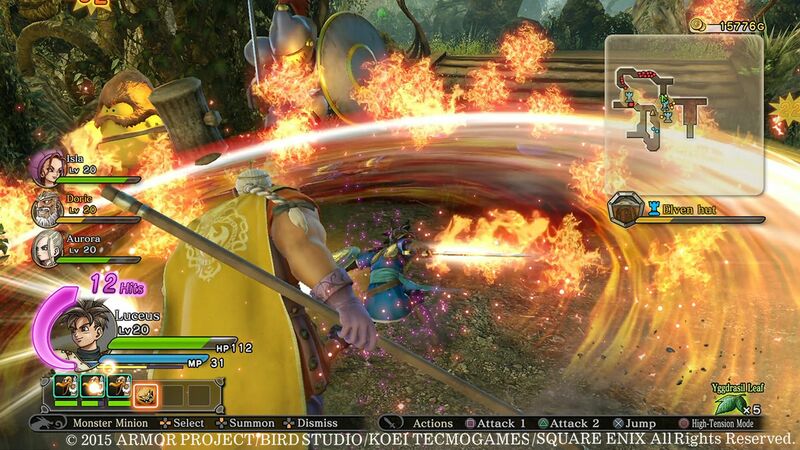 In Dragon Quest Heroes, Square Enix has decided to reach out to a new audience by getting rid of the turn-based combat system seen before in favor of a hack-and-slash adventure a la Dynasty Warriors - which shouldn't be surprising, considering Omega Force from Koei Tecmo is the developer. 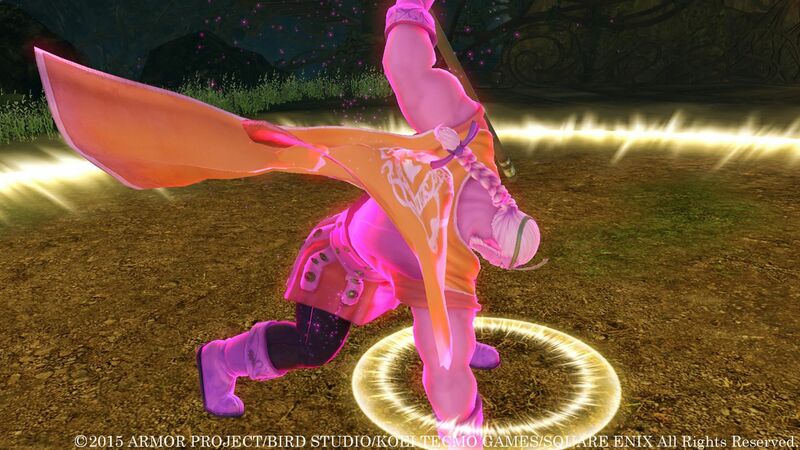 The emphasis on combos - you can choose simple or complex combos, depending on skill level - as well as its party-based strategy breathe new life into the repetitive genre. 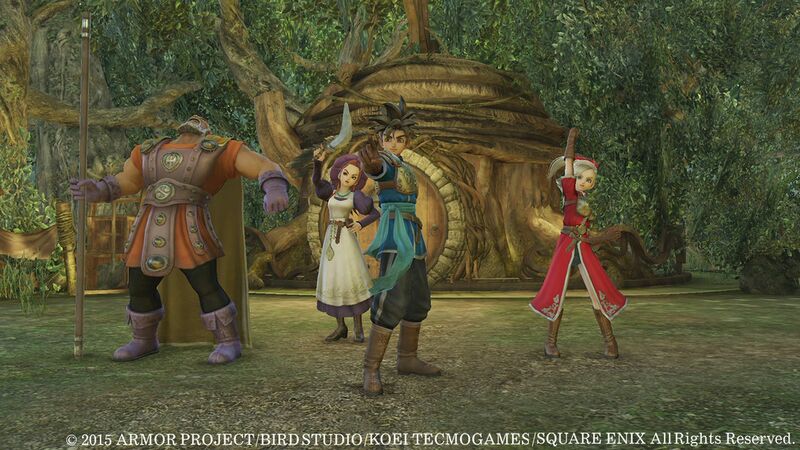 Different party members have different upgradeable skill sets, weapons, and accessories, and the wise player will swap between characters strategically when facing hordes of enemies and boss battles alike. 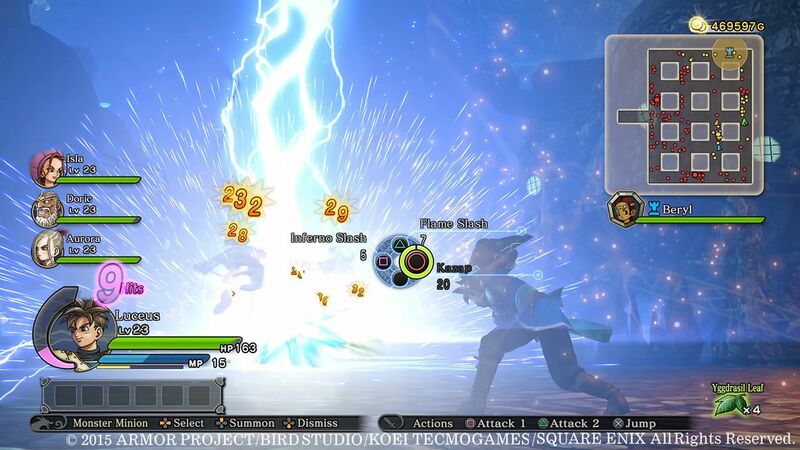 While I didn't get to experience it in the demo at PAX Prime, I've been told that later in the game you are able to fight alongside monsters you've defeated by collecting monster medals, and that up to 24 monsters can fight alongside your hero at any given time. That I'd like to see! 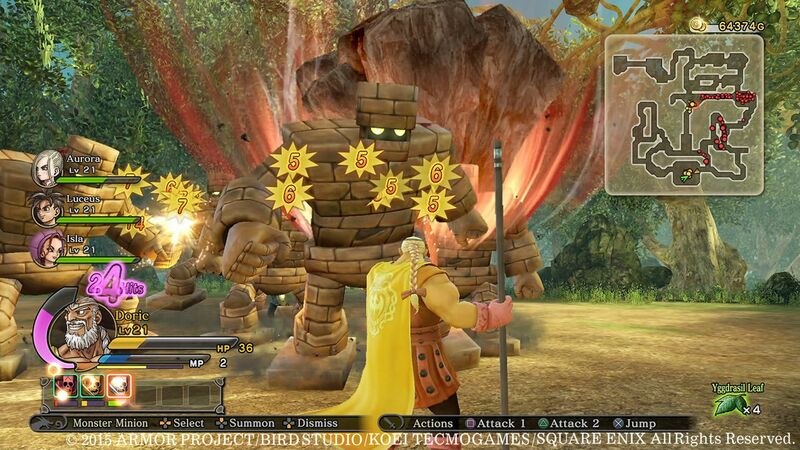 Sadly, Dragon Quest Heroes does not feature any type of co-op gameplay. The family-friendly humor, adorable art style, simple mechanics, and variety of characters would make this a fun experience for all ages to enjoy together. Alas, we do not always get everything we want. Kingdom Hearts 3 co-op, I'm looking at you. 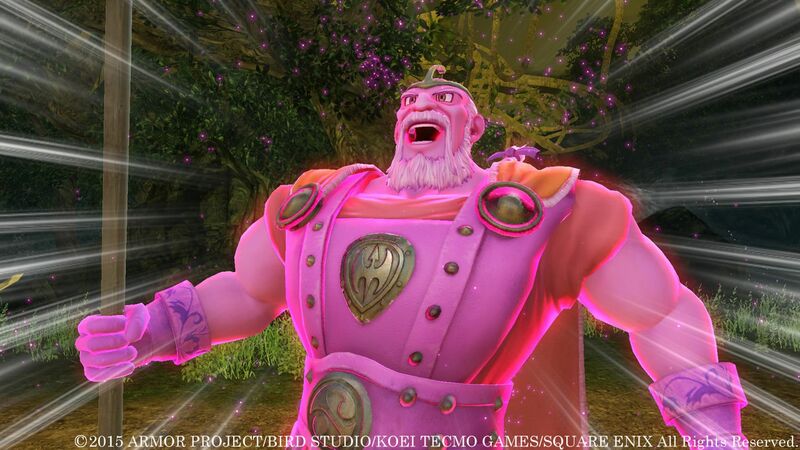 Dragon Quest Heroes: The World Tree's Woe and the Blight Below will have its Western release on October 13th, 2015 as a PlayStation 4 exclusive. 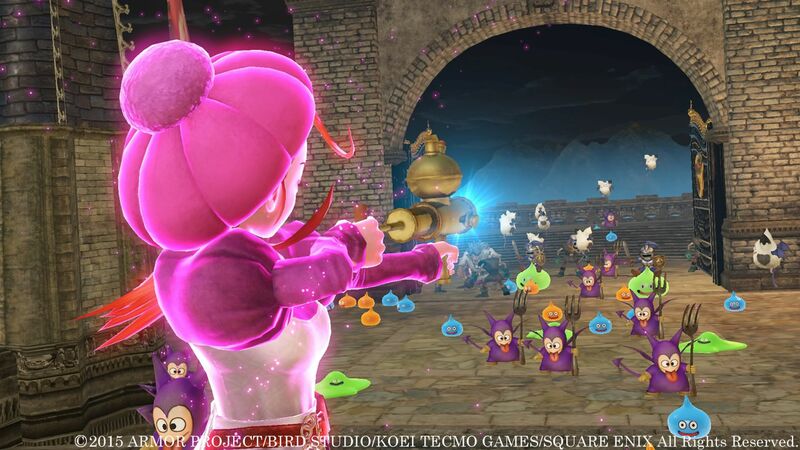 There is also a Slime Collector's Edition sold on the Square Enix Online Store that includes the game, a slime plush, slime keychain, slime lanyard, and exclusive in-game content, all wrapped up in a treasure box package.